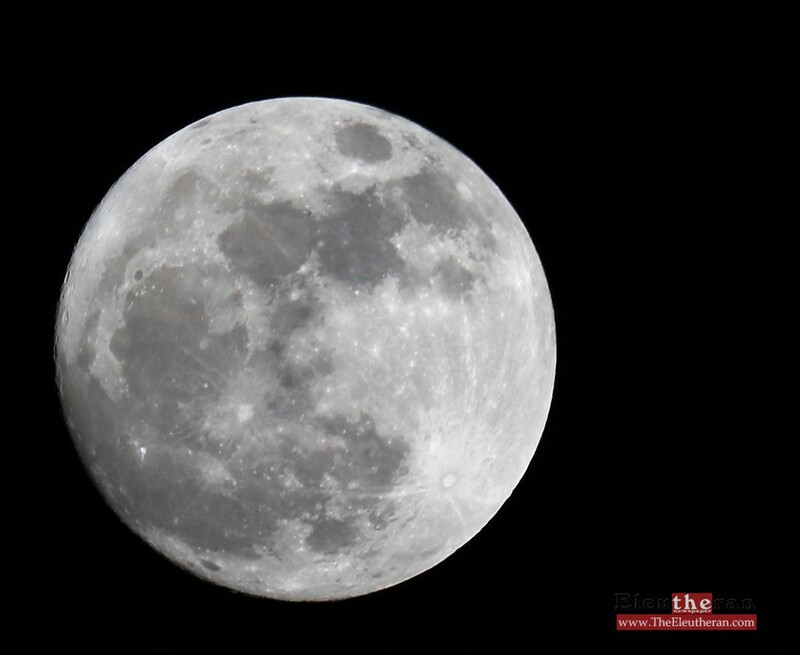 The full moon over Eleuthera on Sunday evening, November 13th, was especially bright and beautiful and according to NASA this ‘supermoon’ would be at its biggest and brightest for observers in our area on Monday morning just before dawn. 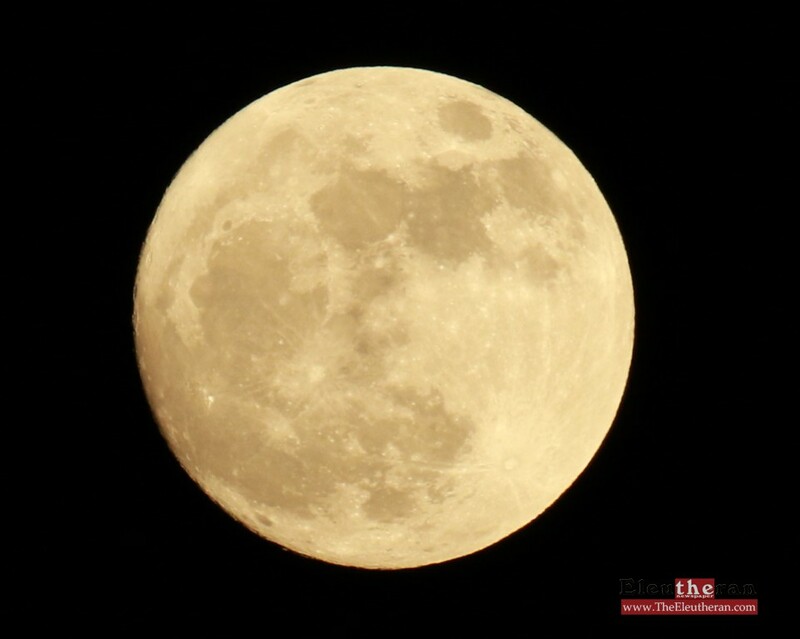 The difference in the appearance of the moon according to NASA on Sunday or Monday night will be subtle, so any time after sunset on either night, if clouds permit, is perfect for admiring the bright moon in the night’s sky. 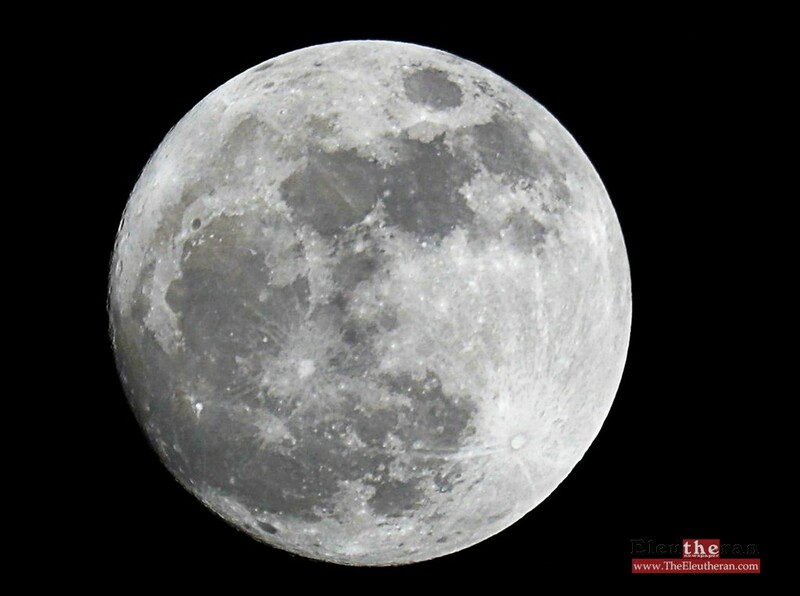 We won’t see another supermoon like this until 2034 but there will be another chance to see the last supermoon of 2016 for this region on December 14th.